One issue is that while Office 365 does store multiple copies of each email, they all depend upon the same platform for storage and retrieval, and all reside within the same architecture. This creates a “single point of failure” scenario. While unlikely, it is often a compliance or corporate mandate to have an offsite email archive. Office 365 email archiving also fails to meet some of the exacting requirements for e-discovery and compliance required by both the IT department and executives. It is also difficult or impossible to manage legacy email archives or migrate them to the Office 365 platform using the default Office 365 archiving options. The solution to this situation is to enhance the existing Office 365 tools with a service that provides secure and perpetual storage along with granular, end-to-end policy management, preferably at a low cost. DuoCircle’s Email Archiving is an excellent choice for organizations wishing implement a comprehensive, secure archiving solution alongside an existing Office 365 installation. With DuoCircle’s cloud-based email archiving, you can rest easy. Our solution provides email security service and longevity of storage for email and attachments. Tools to manage the retention of your information are also included, along with ways to manage the migration of your existing email archives to the cloud. The costs associated with DuoCircle’s Email Archiving are predictable, and the the service can scale to meet virtually any businesses need. Compliance: Our solution fulfills the requirement of HIPAA, SOX, GLB, NYSE, NASD, SEC, FRCP, FINRA, and other regulations. Take Action: Filter, tag and export relevant content to meet legal, compliance and corporate governance demands. 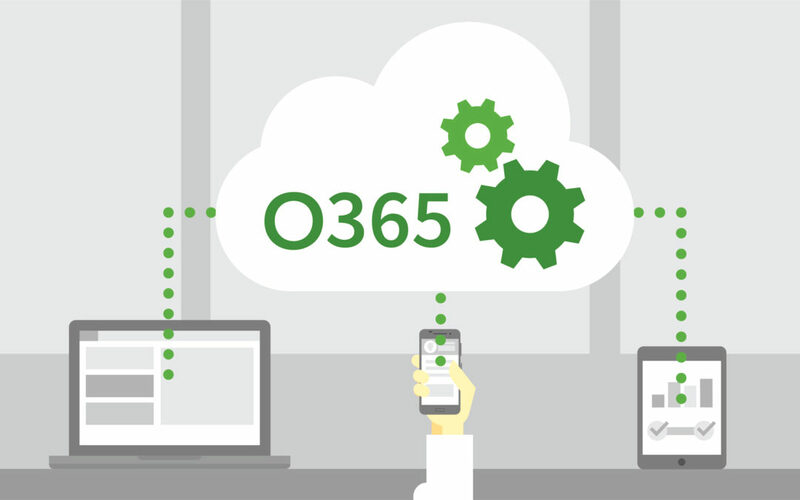 Integration with Office 365: Easily add email archiving to Office 365 (or nearly any other provider) and take advantage of advanced preservation and discovery capabilities. Intellectual Property Protection: Automatically preserve every sent and received email in the cloud, ensuring a 100% accurate and immutable repository. Archiving: Preserve every inbound and outbound email and file attachment in the secure and dynamically scalable archive. Search: Find and access exactly what you need in seconds with fast and accurate search tools. Control: Take full control of the management and associated costs with a single cloud platform and advanced administration tools. No Additional Infrastructure Costs: Since cloud-based storage is used, there is no additional hardware of software to purchase. Rapid Deployment: Since new hardware and software need not be provisioned, deployment is a simple matter of selecting the level of service you require. You can be up and running is as few as 20 minutes. Protection: DuoCircle encrypts stored data, and complies with all chain-of-custody requirements. We use WORM-compliant storage, and authenticated user access wraps your data in an additional layer of email security service. DuoCircle assigns permission on a role-based basis, and additionally provides an audit trail. Search and Retrieval: Your users always have access to archived email, using advanced search and retrieval tools that integrate seamlessly with a variety of apps on both mobile and desktop platforms. DuoCircle allows unlimited concurrent searches with no search limitations or timeouts. 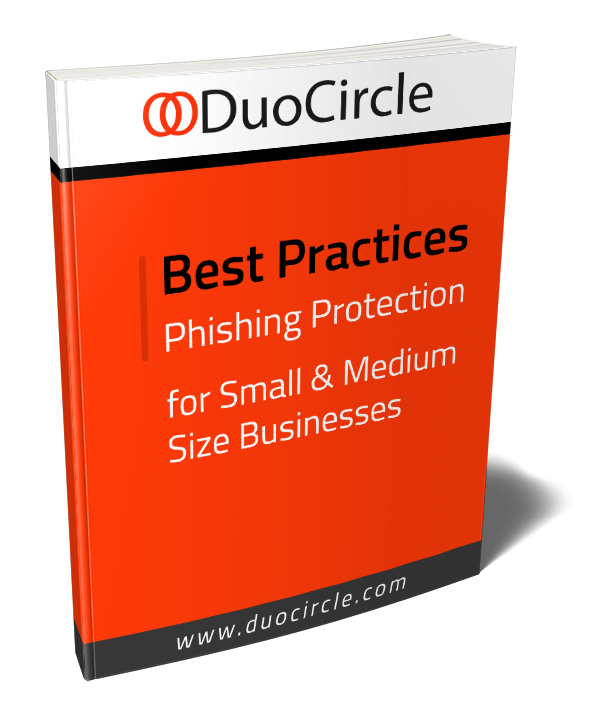 Exposure Mitigation: Take advantage of DuoCircle’s Office 365 integration to limit single vendor exposure. DuoCircle’s cloud-based email archiving is more than just a storage solution. You can get started for as little as $5 per user per month, and there is no minimum user limitation.